Thomas Ruth has released his freeware Boeing B727-200 Advanced for FSX, adding to the Boeing 727-100/-200. Touch the Sky Simulations has released the Boeing Stearman for FS2004. Developed with new techniques in modeling and compiling, for more polygons and better performance. 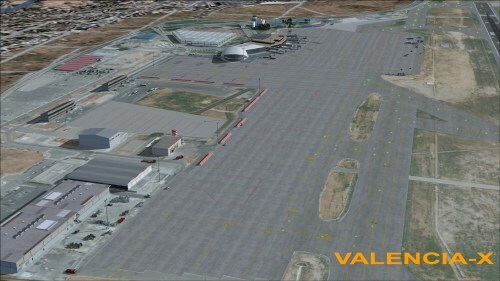 Downloadable as freeware at AVSIM. 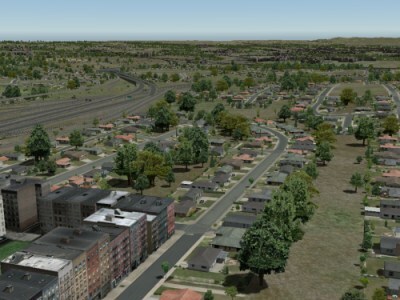 Orbx has posted first screenshots of the upcoming freeware scenery Murray Island (YMUI) in the Orbx Forums. PMDG has posted a video of their upcoming 737NGX at Coffs Harbor (YSCH) with PeopleFlow from Orbx. YouTube. 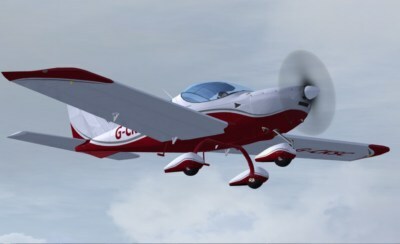 The Just Flight SportCruiser for FSX has been released on the Just Flight Website. This ultralight two-seater comes in ten variants with three different panel options - the Dynon glass panel featuring a Dynon EFIS-D100, Dynon EMS-D120 and AP74 autopilot, an analogue 6 pack panel featuring the standard six primary instruments as well as a Garmin GPS unit and a Garmin CDI-106, and a Basic VFR panel with an airspeed indicator, altimeter and turn co-ordinator. The animations include the BRS (Ballistic Recovery System) - if you ever get into real trouble in the air, you can trigger a rocket in the fuselage which will deploy a parachute to get you safely back to terra firma! A full PDF manual complete with flight tutorial is included. 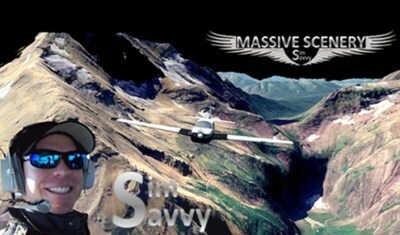 Aerosoft has updated the Huey X to version 1.10, more information can be found in the Aerosoft Forums. 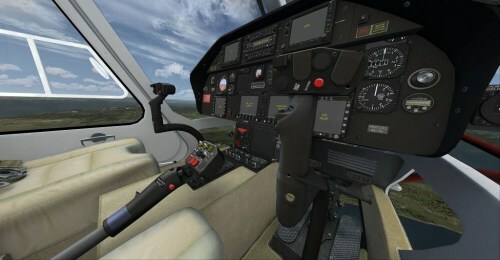 Interior screenshots of the Nemeth Designs Agusta A109 have been posted in the Hovercontrol Forums. 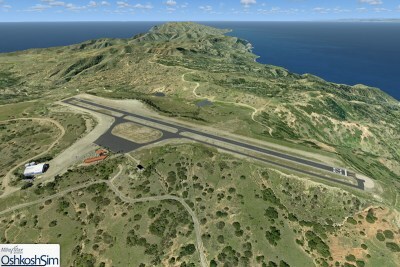 Vidan Design has publish new screenshots of their upcoming Bornholm Airport X scenery for FSX. Vidan Design Forum. 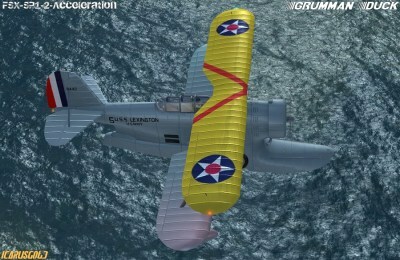 Icarusgold Grumman J2F Duck for FSX is now available at Icarusgold. OshkoshSim has released Catalina Island X for FSX, more information on the OshkoshSim Website. 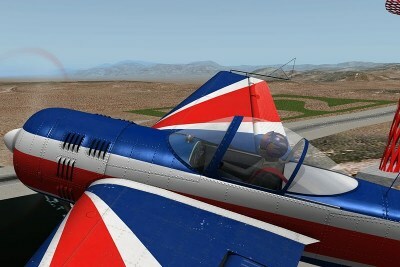 ND Art and Technology released the Yakovlev Yak 55M for X-Plane, more details here. 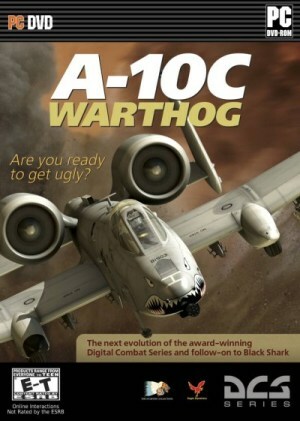 DCS: A-10C Warthog has been released! FlightBeam San Francisco (KSFO) at night. FlightBeam has released night screensshots of their upcoming San Francisco (KSFO) scenery in the FlightBeam Forums. 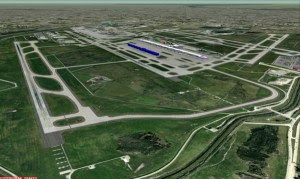 SunSkyJet has released the first screenshot of Detroit Wayne County Airport (KDTW) at SunSkyJet. Three new X-Plane 10 Screenshots depicting daytime, dusk and night can be viewed on the X-Plane Developer Blog. The Greek Airports Project (GAP) has revamped its website, check it out here.